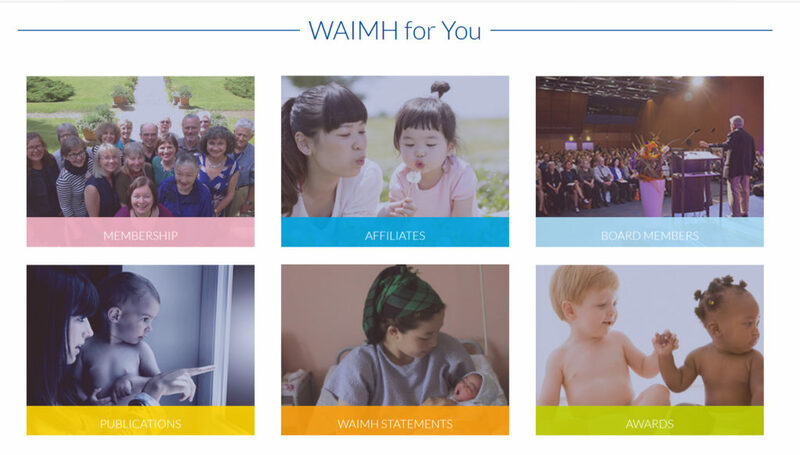 WAIMH is going forward with the development of a new website. We want to inform you that we are going to migrate from the current i4a website into Yourmembership website. Note: The old website waimh.org will be closed by 31st October and we will reopen it via the new system in November. A temporary closure of the website may occur. The new website will give many more opportunities for networking. It is up to you to decide how interactive and active you want to be. We will continue posting articles for WAIMH Perspectives in Infant Mental Health regularly. Like WAIMH on Facebook and follow us on Twitter @WAIMHorg! We have already changed our Professional Newsletter Perspectives in Infant Mental Health into a new format, which will be much easier to share. In this migration process we will take care of privacy regulations and will take several steps to ensure the safety of your data, and our compliance with the GDPR.